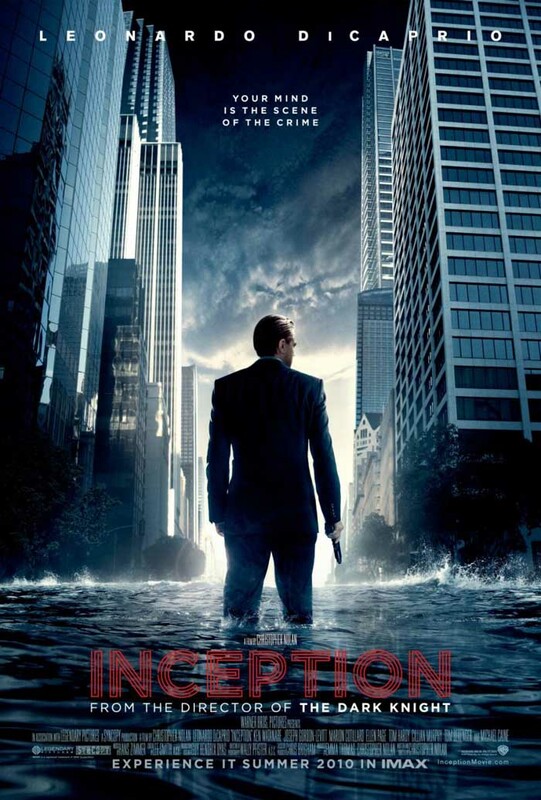 Inception- A brilliant story and more brilliantly shot. Christopher Nolan had this idea from the time of Matrix and The 13th floor and Dark city. They were based in the principles that the world around you might not be real. The Virtual world had some great examples of Labyrinths and Penrose stairs, limbo city which were very aesthetically shot. Sharing dreams, stealing ideas from dreams and more difficult- planting an idea was a real rollercoaster. The story was tightly wounded with loose ends which were tied again. The first half will keep your mind at a fast pace deciphering Nolan’s idea about Dreams inside dreams inside dreams. The level of dreams were designed and grafted in a way that it looked real. However Second half nearing end was little stretched out. The extra extended level and their time dimensions were not mapped as correctly as it should be. Memento’s Director had a clear set marked this time that the audiences are smarter this time. The Mombasa chase sequence was hand held but was impactful. The Matrix style of discussion about architecting dreams between Cobb and Ariadnae had some great camera graphics and was composed to bite nails. Cobb as lucid dreamer, the very first time he woke, after falling in water was critically too good and had no holes. The Zero gravity fight at second level Dream was a cult sequence, though second’s to Neo’s bullets in Matrix. From Deception to Inception of Dreams inside your minds was the plot of Heist to become the world’s great Energy Company looked just satisfactory. The Employer of Cobb for the Last Job was not in clear, as Saito who Met Leo in the last scene was less convincing. When Saito said:-“You remind me of someone... a man I met in a half-remembered dream. He was possessed of some radical notions.” made an impact and the flashback movie became quite linear. Performance by Leonardo and Ellen Page was satisfactory, but Marion Cotillard as Mal was more convincing. She looked stunning and played a great spoilsport for Cobb’s guilt inside his own dreams.Michael Caine and Joseph Gordon-Levitt performance was a stealer from Leonardo D Caprio. Nolan added a new dimension to the imagination. It was a mind boggling movie after Matrix and The 13th Floor. 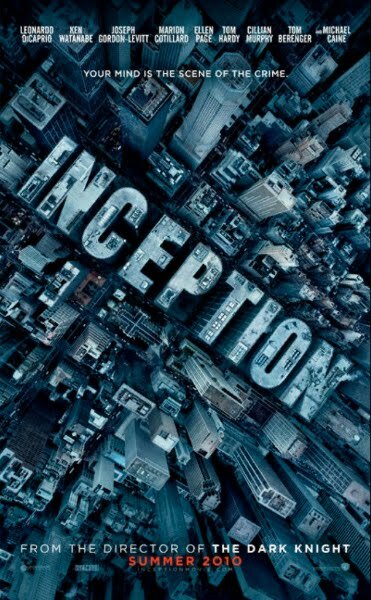 An event that is a beginning; a first part or stage of subsequent events is not only inception; But an Abrupt end which was very predictable from the beginning of the movie; proved Nolan’s too literate and logical debate over virtuality. The Scene was cut when the top begins to wobble, leaving something for our dreams. 2 and Half Stars for Nolan’s Original dream and Reality.